Vancouver Artist Rae Maté taught primary grades in Vancouver before studying Fine Arts at Langara and earning her Fine Arts Diploma in painting at Emily Carr College of Art and Design in 1986. She is a practicing artist with studios in Vancouver and Hornby Island, BC, and her popular line of handmade art cards can be found in local galleries and stores. 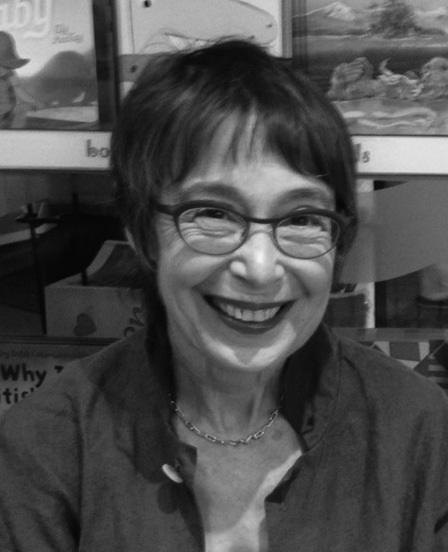 Rae is also the illustrator of 5 beautiful picture books for children. The most recent, Crocs at Work… written by Robert Heidbreder, published by Tradewind books had its launch at Arts Umbrella in January 2016. When Rae was in grade one and first heard the Lord’s Prayer recited, she believed that the phrase “Our Father who ‘art’ in heaven must refer to the Creator having fun with paints and crayons … and she has been sharing her love and passion for Visual Arts as an instructor of Early Learning classes at Arts Umbrella for the past 20 years.